"Why should I bother with yet another recording of Vivaldi's The Four Seasons?" you may ask. "There are already 226 entries for it at arkivmusic.com!" 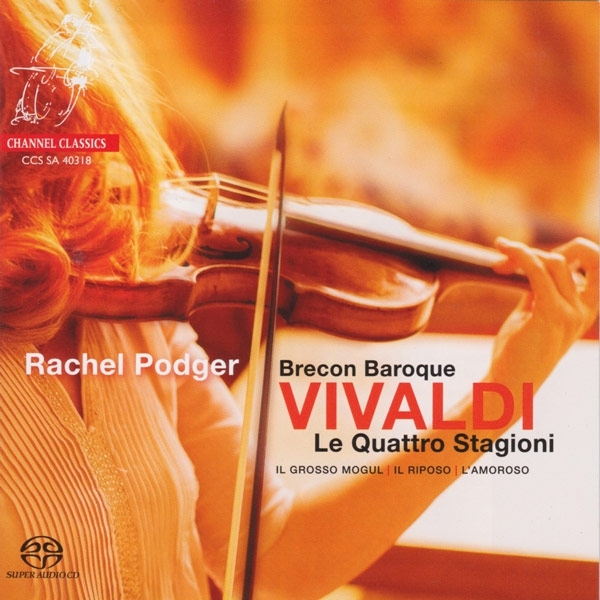 Because baroque violinist Rachel Podger and Brecon Baroque's new, period instrument Channel Classics SACD of Le Quattro Stagioni and three other violin concertos by Vivaldi is likely the freshest, most joy-filled, and best-recorded of the bunch. 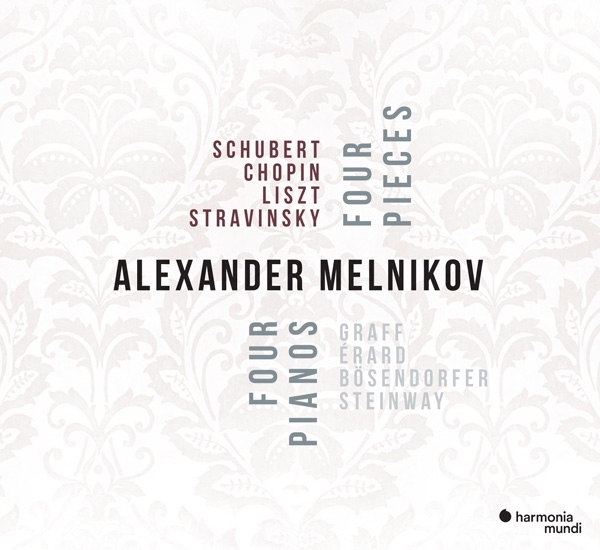 It is doubtful that pianist Alexander Melnikov had audiophiles in mind when he decided to record great works by Schubert, Chopin, Liszt, and Stravinsky on pianos the composers were accustomed to hearing and playing at the time of composition. Melnikov is, after all, an early music specialist who, like András Schiff, has a number of impeccably restored historic instruments in his personal collection. Nonetheless, given that Harmonia Mundi has recorded him in high resolution (24/96), seemingly without compression, in the fine acoustic of Teldex Studio Berlin, and that each instrument has a sound and dynamic range distinctly its own, the recording is an audiophile must-have. 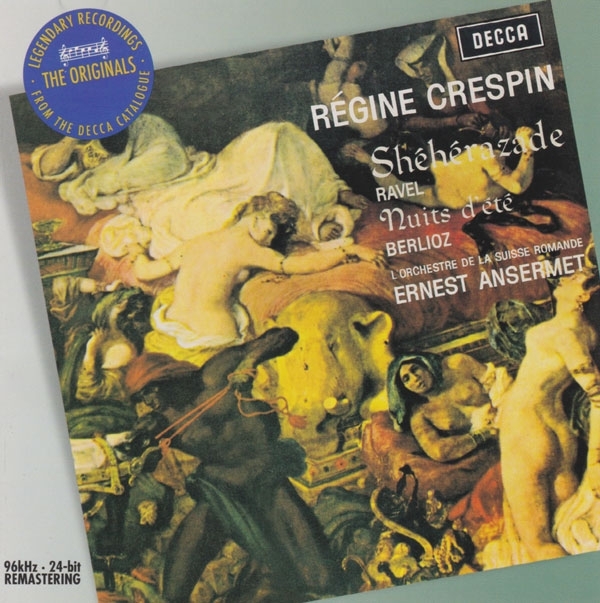 Why review another recording of Stravinsky's great ballet score for the 1913 season of Diaghilev's Ballet Russes, Le Sacre du Printemps (The Rite of Spring)? 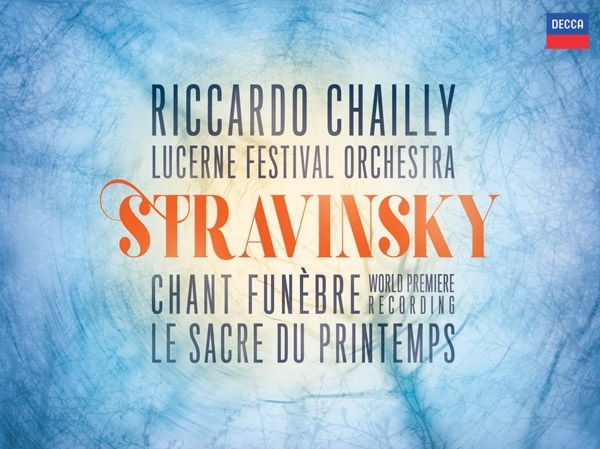 Besides the fact that it's a fabulous performance, it's part of a disc that: 1) showcases one of our most renowned conductors, Riccardo Chailly, leading the superb Lucerne Festival Orchestra; 2) includes the world premiere recording of Stravinsky's long-lost 11-minute Chant Funèbre, Op.5 (1908), a tribute to his late teacher, Rimsky-Korsakov, which disappeared after its first performance at a memorial concert in St. Petersburg in 1909 and was only re-discovered in 2015; and 3) places Rite in the context of that early work and three that preceded it, thereby affording a long view of Stravinsky's path to first bloom artistic maturity. Back in October 2016, I was called to the table by Kal Rubinson when I heaped copious praise on Ivan Fischer's Channel Classics SACD of Tchaikovsky's Symphony No.6 in b, Op.74, "Pathétique." Now, after hearing Teodor Currentzis' devastating account for Sony of the Pathétique with Russia's MusicAeterna Orchestra, I understand the folly of my ways. Winner of the 2018 Grammy for "Best Classical Solo Album," "Recording of the Month" in BBC Music Magazine, nominated for a 2018 Juno Award (Canada's version of the Grammy, coming March 24), listed in "Best Classical Music Recordings 2017" of the New York Times, and recipient of multiple European honors, Crazy Girl Crazy must be heard. 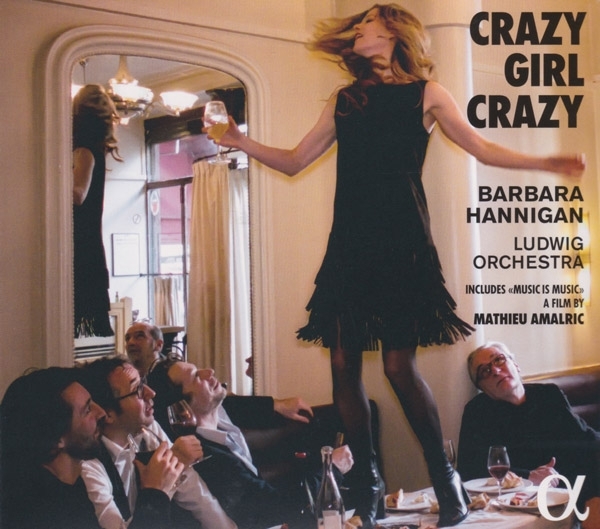 Created by the phenomenally versatile Canadian soprano/conductor Barbara Hannigan, the Alpha label album/bonus DVD package showcases Hannigan and the Ludwig Orchestra performing three landmark 20th century masterworksBerio's conception-shattering, impossibly acrobatic Sequenza III (1965); Berg's Lulu Suite (1926); and three Gershwin gems from Girl Crazy (1930)arranged into a new Girl Crazy Suite (2016) by Bill Elliott and Hannigan. 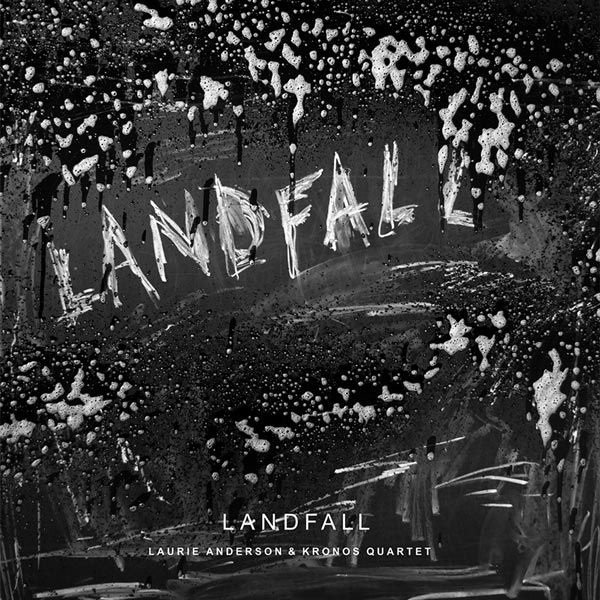 Devastating in power and impact, Laurie Anderson's sonically all-encompassing, three-dimensional Landfall takes, as its ostensible start, the ravaging impact of Superstorm Sandy. But, given that this evening-long melding of string quartet, text, and electronically-manipulated soundscape, created for and with the Kronos Quartet, is by one of America's most prescient, larger-visioned multi-media performance artists, Landfall ultimately addresses the cataclysmic nature of life in modern times in ways that drive the sense of loss deep into one's being. New, well-recorded albums of Verdi arias from two of the Metropolitan Opera's biggest and most heralded stars - Bulgarian soprano Sonya Yoncheva, 36, and Maltese tenor Joseph Calleja, 40, give as much cause for excitement as they do for pause. 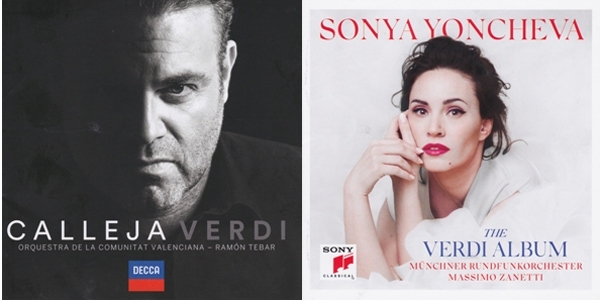 As fine as the singing may be on Sonya Yoncheva: The Verdi Album (Sony) and Calleja: Verdi (Decca), the ways in which these artists push their voices to encompass heavier repertoire raises questions as to how long they can sustain such pressure on their instruments without serious sacrifice. Did you know that in May 1913, even before Diaghilev's ballet of Stravinsky's The Rite of Spring caused fist-fights among Parisian concertgoers, Stravinsky and Debussy together played the newly printed four-hand reduction of the score? 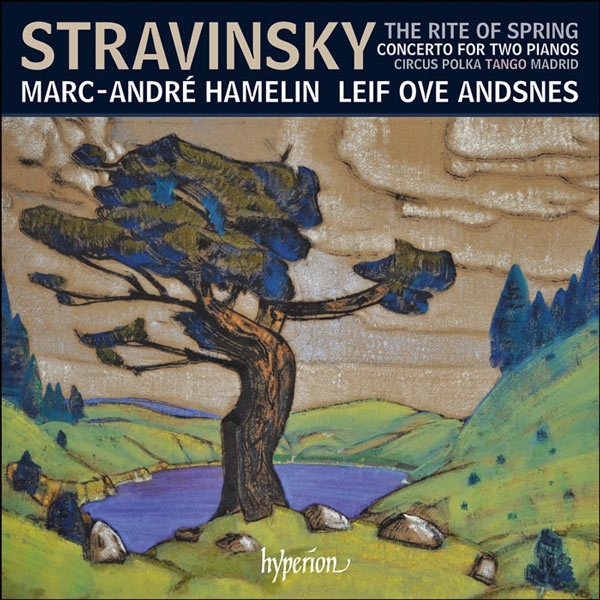 You can feel a hefty helping of the excitement created by the crashing keyboards of two geniuses in the percussive thrill that Marc-André Hamelin and Leif Ove Andsnes bring to the score on this new Hyperion recording of Stravinsky's The Rite of Spring, Concerto for Two Pianos, and three other short works for two piano and four hands. Jordi Savall, the gifted viola da gamba player and ensemble founder who, together with his late wife, soprano Montserrat Figueras, infused early music with inestimable life and color, has released his 16th high-resolution musical history book for Alia Vox. 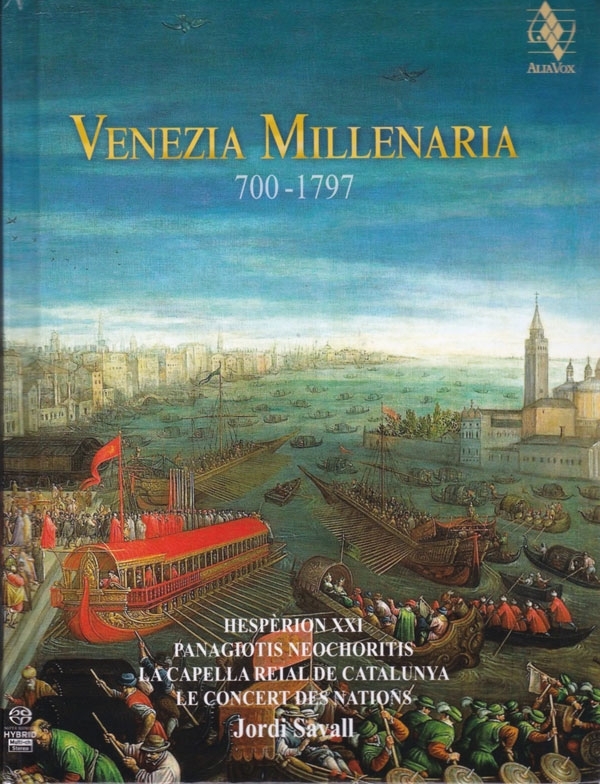 As one might expect from an artist dedicated to promoting music as the great unifier, the 37 tracks on the two-hybrid SACD set, Venezia Millenaria 7001797, along with its copious illustrations and five comprehensive essays in six languages, explore the history of the water-surrounded refuge. In 2016, when I received Oh Boy!, the first solo album from mezzo-soprano Marianne Crebassa, I thought, "What a cute title for a compilation of male operatic roles that were written for female singers""trouser roles" in operatic parlanceand put it aside. 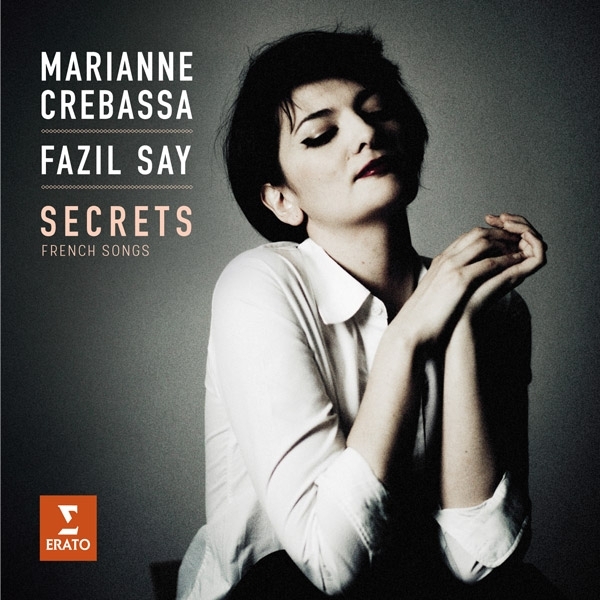 Now, having heard Crebassa's newest album, Secrets: French Songs, I realize that I made a big mistake. Crebassa is a major artist, with a sound and temperament that make Secrets a must-listen for lovers of vocal artistry. 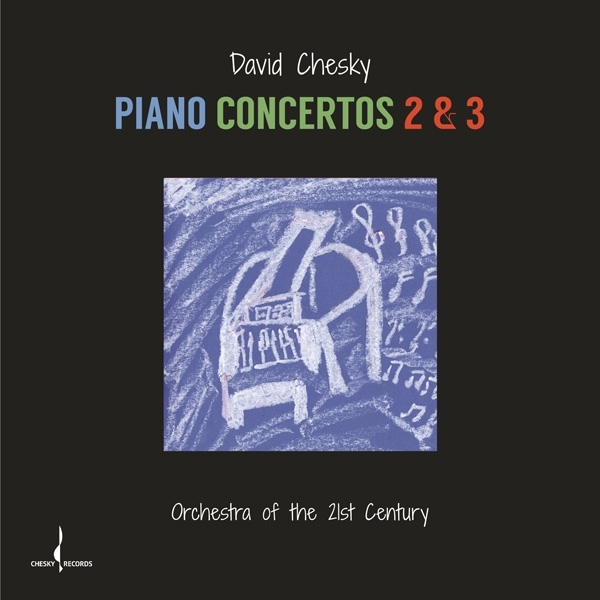 Given that David Chesky has just followed the digital release of his Second and Third Piano Concertos with a January 13 performance of his Violin Concerto No.3 by Rachel Barton Pine and the Lancaster Symphony Orchestra, some might say he's on a roll. 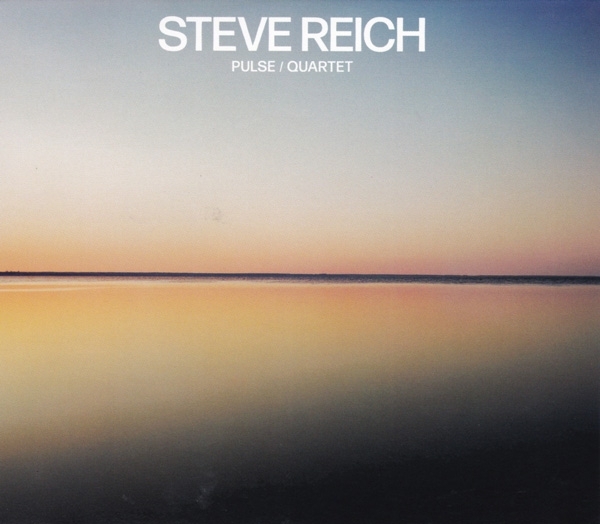 Others, listening to the pace of two new piano concertos inspired what liner notes writer Harold Lester calls "the chaos of [Chesky's] adopted New York City," might instead think "roller coaster." Cecilia Bartoli is back. After far too long without a new "solo" recording venture, the phenomenal mezzo-soprano returned to the microphone this past March, three months before she turned 51, to record nine Dolce Duello (Sweet Duels) with the 1759 baroque cello of Sol Gabetta. 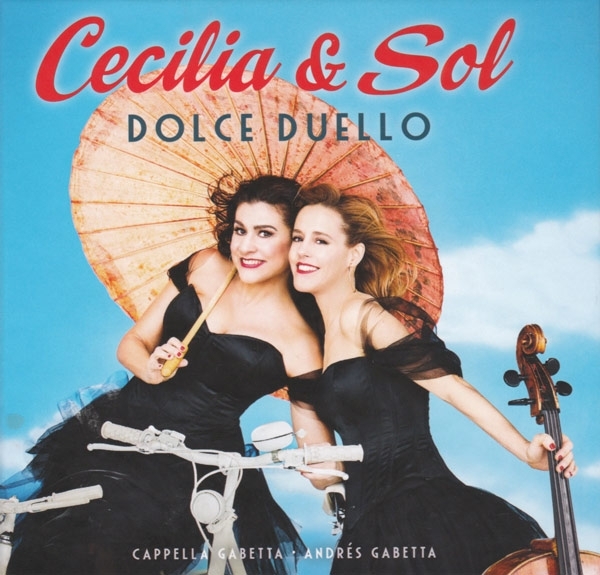 Supported by Sol's ensemble, Cappella Gabetta, under the leadership of her violinist brother, Andrés Gabetta, the two women deliver one sweet delight after the other. If the holidays are a time for fantasy, what better way to celebrate than with the first complete recording of David Del Tredici's (b. 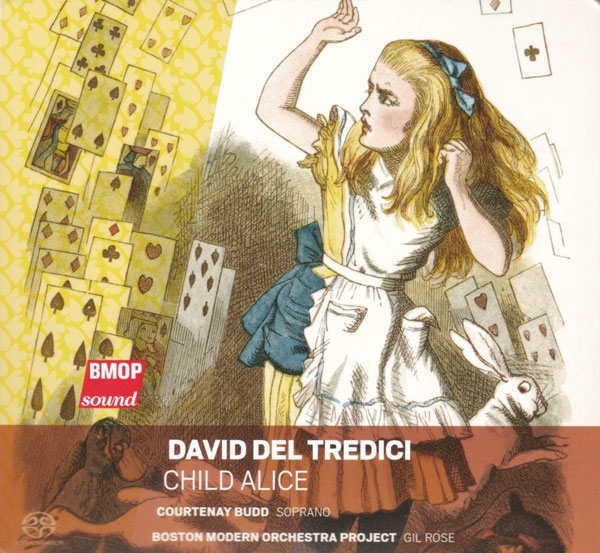 1937) absolutely fantastic fantasy, Child Alice for soprano and orchestra? Based on the "Alice" adventures of Lewis CarrollAlice's Adventures in Wonderland (1865) and the sequel, Through the Looking Glass and What Alice Found (1871)the first part of Child Alice, entitled In Memory of a Summer Day, won the 1980 Pulitzer Prize in Music, and helped solidify the then 43 year-old composer's position as the foremost exponent of the Neo-Romantic movement in music.